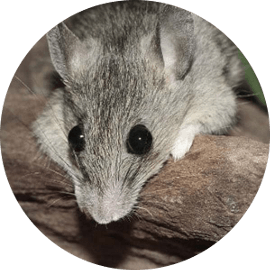 Pest Control & Wildlife Removal In Mississauga - SIA Wildlife Control Inc.
Mississauga is a large city with a large population. Some sights include the currently working lighthouse, and a marina which contains a freighter. If you enjoy skating, that’s also available in the winter at the City Centre. Numerous 5 star hotels are available like the Hampton Inn, Residence Inn, and Canada Suites. If you’re into sightseeing, try the Lakefront Promenade Park. If you’re going in and out of Canada regularly you’re already familiar with the Pearson International Airport. Business is blooming, and many major corporate headquarters in Canada are in Mississauga. Majority of the calls from Mississauga are related to raccoon removal, mice extermination and squirrel removal services. 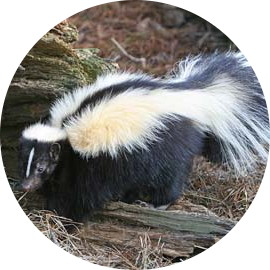 Although other wildlife like skunks, groundhogs, opossums, birds and bats are plenty, they fall way behind compared to raccoons and squirrels. 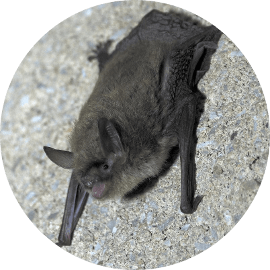 Most homeowners in Mississauga have dealt with these wildlife before and know it can be a headache. 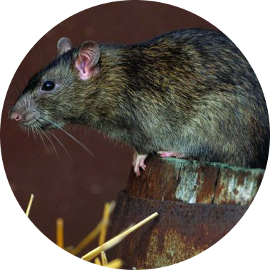 Any wildlife in an attic is bad, most do insulation displacement, defecation (parasites), urination, chewing at wires and joists. Most problematic of all, is the possibility of attic fires through chewing of wiring. Thankfully SIA Wildlife control provides raccoon removal services in Mississauga, ON. 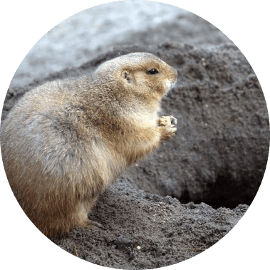 We specialize in squirrel removal, skunk removal, bird removal, bat removal, groundhog removal and opossum removal. Our raccoon and wildlife removal methods involve the use of a one way door. The door humanely allows raccoons or squirrels to leave and denies them re-entry into the attic. If there are damages on the roof that need attention we also offer repair services to avoid leakage in the future. Once the process is complete we return to remove the door and seal where the door used to be with more mesh. This step effectively protects and closes access to the area. 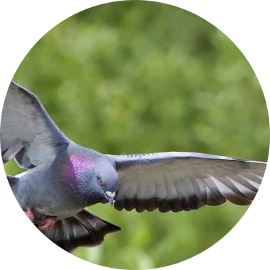 As part of our inspection service we pinpoint future vulnerabilities on the roof and offer prevention to our clients who wish to stay wildlife free in the future. 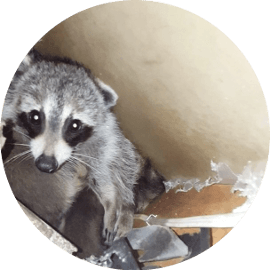 For problems outside of an attic, we offer raccoon trapping and relocation services along with other wildlife problems. 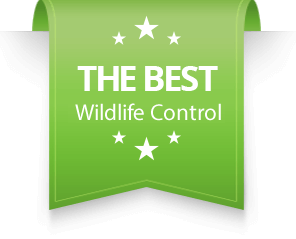 We provide our services with pride and our only concern is your satisfaction, all our physical wildlife removal work has a 2 year written warranty. Wild raccoons are very intelligent. It is actually one of their many features that allows them to survive in a complete human environment. 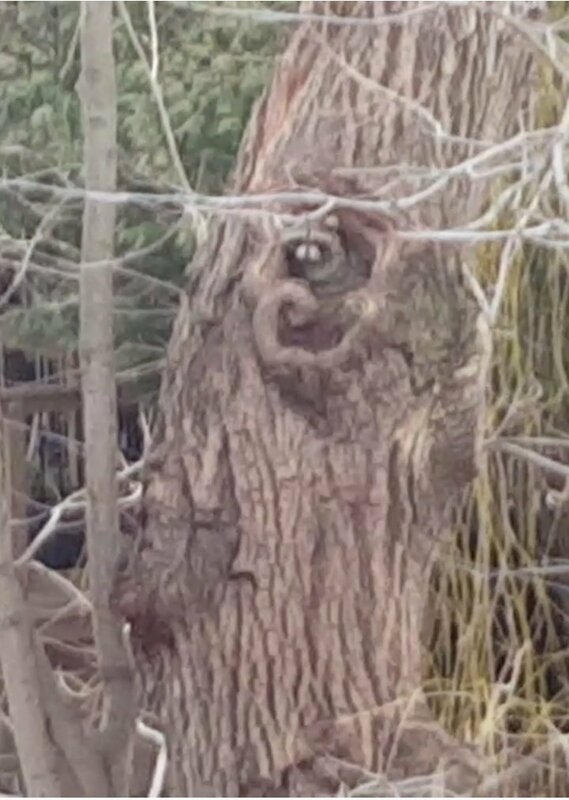 As a result of human development, building homes and removing forestry, raccoons have been forced to make shelter inside Mississauga homes. Being excellent climbers, intelligent and physically capable has made raccoons the number one nuisance to Mississauga homes. A common area that raccoons get into uninvited are the attics of homes through ventilation caps, pipes, and roofline edges including junctions. Our raccoon removal service entails installing a raccoon one way door system onto a barrier mesh which is custom fitted over the raccoon entry point. Raccoons only have babies once a year in the month of March. When performing raccoon removal during baby season, care must be taken to find and physically remove babies. Once the babies are in possession they must be reunited near the entry point with the mother raccoon. Raccoons rarely abandon their babies in a removal, when we return we will ensure everything has gone according to plan including another roof inspection. Squirrels are found during the day time because they are diurnal and conduct their business during the day time. Their common entry points are through ventilation caps, pipes, junctions, roofline edges or side vents. 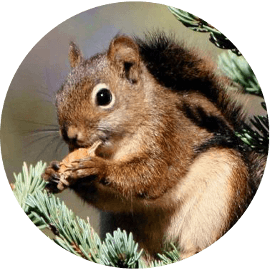 Usually a squirrel can gain entry into an attic in Mississauga within 30 minutes of effort through vents or pipes. Babies are born in March and once again in August-September. A female squirrel will usually have between 2-8 babies a litter. If you require squirrel removal services in Mississauga during baby season, babies must be physically removed. Our procedure requires that the babies are kept warm until they are retrieved by the adult squirrels. Squirrel removal in Mississauga is done similarly to raccoon removal. When we arrive on your property, we conduct a full inspection of the attic and the roof to identify squirrel entry points. When they are found, we attach a squirrel one way door to a mesh barrier and install it over the entry point. This humanely and effectively removes squirrels and protect the surrounding area. Running rampant in your home? 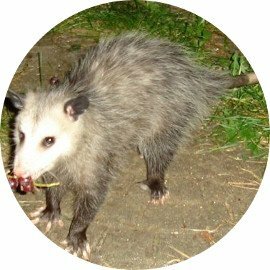 FOUND AN INJURED, ORPHANED OR SICK ANIMAL?